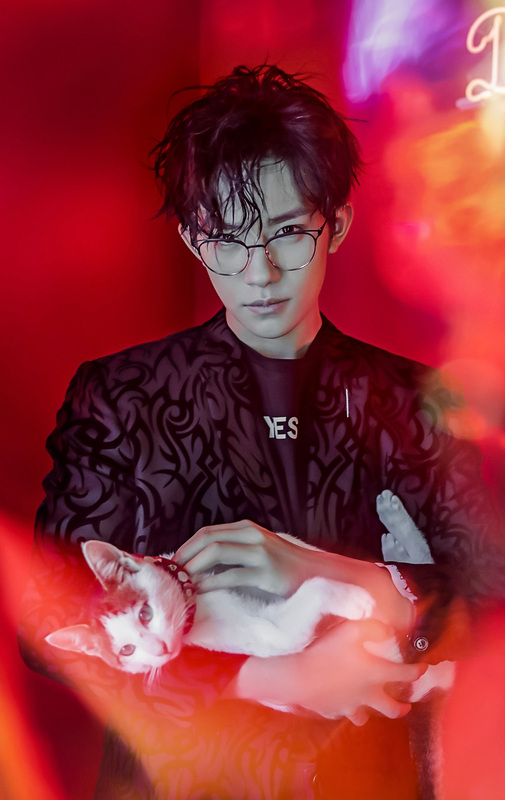 The Chinese Pulse | Why pets and especially cats are the new focus of young Chinese? 30 Mar Why pets and especially cats are the new focus of young Chinese? On February 26th, Starbucks’s new limited edition “Cat Paw Cup” rapidly grabbed the headlines of China’s major social medias and created a huge buzz. What is so special about it: it is a double-layer glass cup with an interior shaped like a cat’s paw! Indeed, Starbucks releases limited collection several times a year, this time is the first time to have created such a buzz on all the medias. In terms of function, the Cat Paw Cup is smaller in volume and is inconvenient to wash. So, what kind of magic it has that makes young generation crazy about it? Actually, the biggest attraction is that it successfully satisfied the young consumers’ emotion needs and value recognitions, especially for the “Cat Salves”(猫奴, an Chinese expression used to describe cat owners). Also, many bloggers shared their pictures and videos of their cups on Douyin and Xiaohongshu. It became viral and gained attention before the sale day. With 199 CNY official price, it was sold out immediately on Tmall just within 6 seconds. Many consumers even queued outside Starbucks store early in the morning for this limited edition. On the same day, the price of resale on Taobao went up to 1,200 CNY. This example really attest of a strong trend and a strong passion and adoration for cats from Chinese and especially millennials. Young generation is addicted to cats. According to the datas from Sinolink Securities Institute, 55% of the group of people who consume for cats are post-90s generation and they live in economic developed areas and are willing to spend more especially for their new best friend or “baby” . For them, cats have already become one thing that they can’t live without. 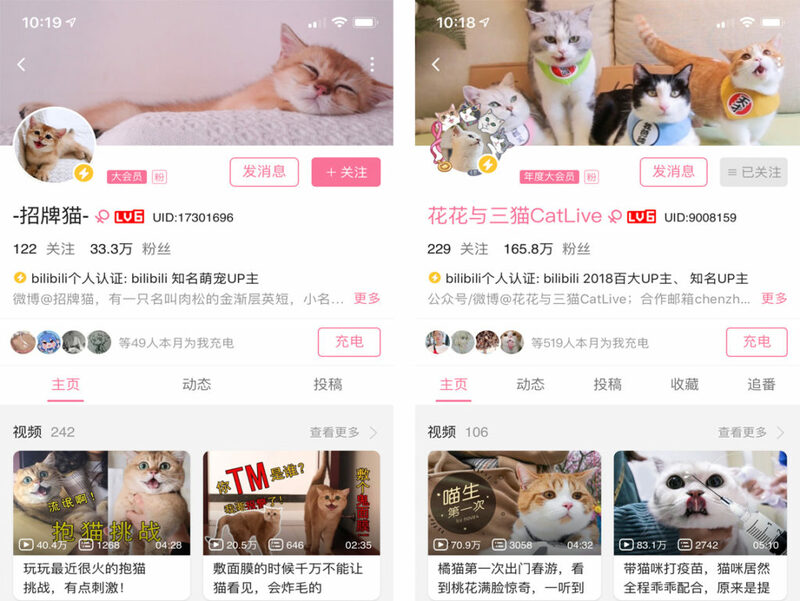 Many people have become famous bloggers with millions of followers on Bilibili and Douyin (Chinese video platforms) by making funny and cute vlogs with their cats. The essential reason is the loneliness. Chinese millennials were born in the “One Child Policy” period and were faced with social pressure and competition while growing up to. They are busy at work and have no time to think about marriage. Mintel 2019 consumer trends report shows that, 33% of single Chinese consumers prefer to stay single without marriage, while 28% say that life is not necessarily incomplete without having kids. To assuage feelings of loneliness, pets become the best companions, especially cats, the quiet and loveable animals that are more suitable for urban people and their busy lives. Young generation give all their love to cats and treat them as their family members. What’s up Shanghai Fashion Week? Why pets and especially cats are the new focus of young Chinese?